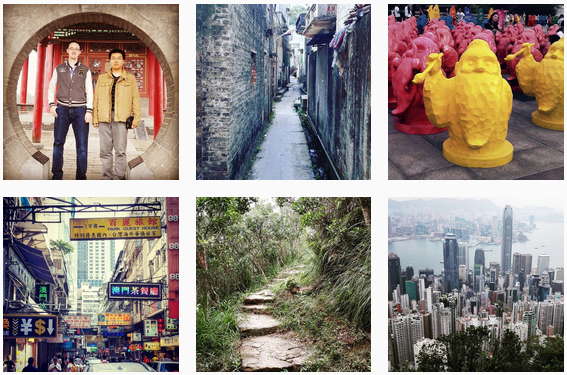 Check out my Instagram account to see photos of my life and work in China. 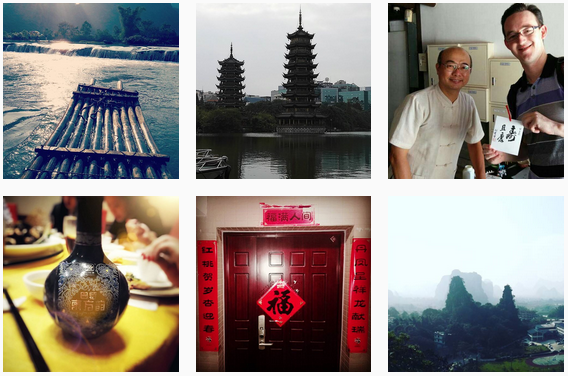 So, if you’re interested in seeing what’s happening with me, enjoying photos from China’s many scenic spots, or learning more about Chinese culture, you can check out my profile at https://www.instagram.com/seanum_china/. I hope you enjoy this additional social channel as another way to experience and learn about the real China. Cool. This looks like fun. Thanks a lot David. In the future I aim to share even more interesting photos, and possibly videos too. Thanks for following!